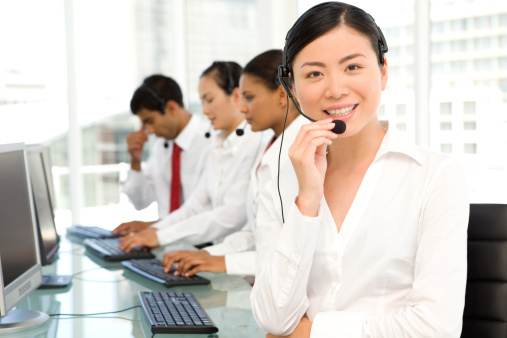 Shenzhen baker accounting team, composed of a number of professionals, providing a wide range of customer services. More information please contact our customer service team. Annual audit assistance (not the auditor, but a role of providing audit required documents and support). Account review and reorganisation for pre-IPO or deal preparation.